2 oz. and 4 oz. sizes. This oil is an infusion of the Arnica flower with organic unrefined olive oil. 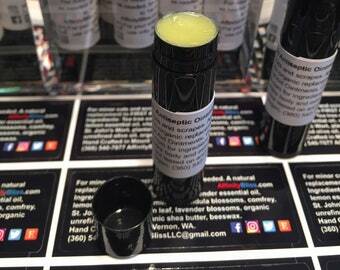 Use it to bring relief to sore muscles, tenseness, aches, and can also be used as a complement to help relieve arthritic joints. Apply directly on the skin where you need muscle or joint relief. Great after working out or playing sports. Some of our customers tell us that they use it after soccer matches, as their knees are pretty banged up after scrimmages or after amateur tournaments. 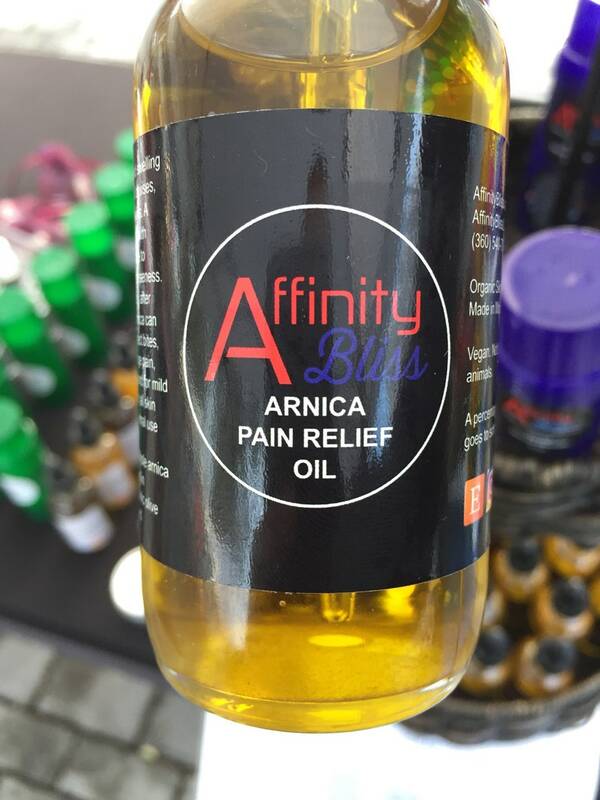 We started making this oil after some of our customers asked us if we could do something more practical with the Arnica plant rather than applying their plain vanilla pomades claiming to bring down swelling on achy joints or ligaments. 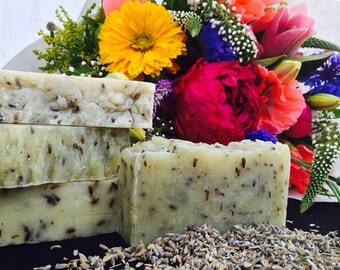 As you have read, only Arnica and organic unrefined olive oil are the ingredients we use in this product. Works like a charm! * The Arnica Pain Relief Oil or any of our products are not intended to diagnose, treat, cure or prevent any disease. Anyone suffering from any disease, illness or injury should consult with a physician. These statements have not been evaluated by the Food and Drug Administration (FDA).